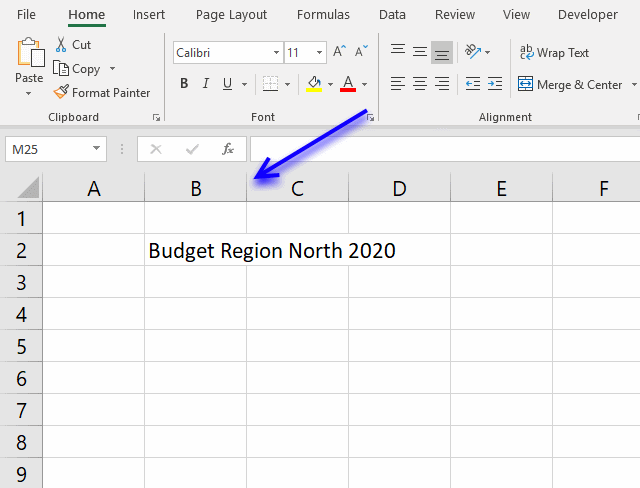 This post demonstrates a macro that automatically selects cell A1 on each sheet right before you close a workbook. 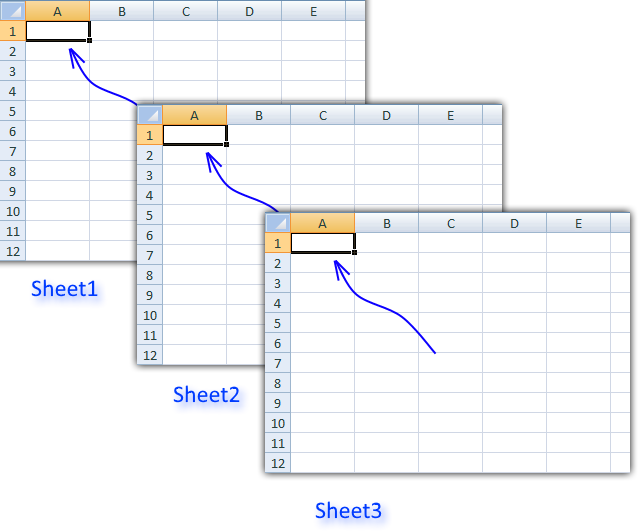 The VBA code also moves the view so cell A1 is the upper left cell on all sheets. This macro is different from regular macros, it is executed when something happens, Microsoft calls this an Event. 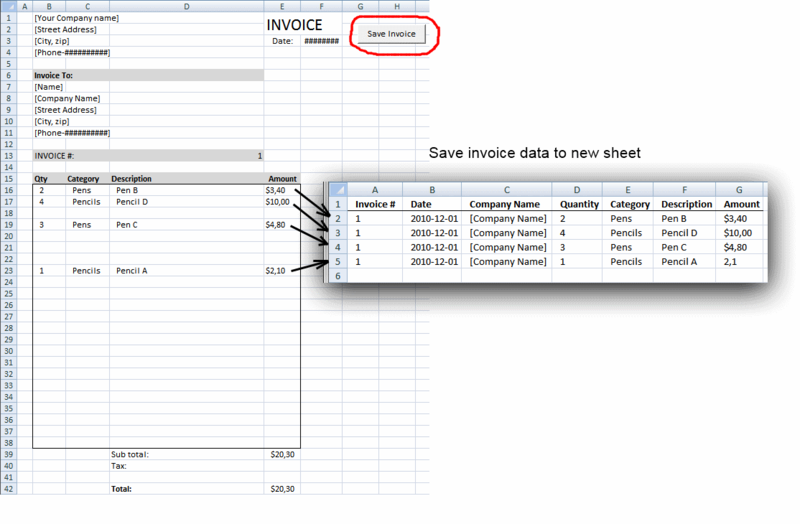 An event macro has a designated name and must be placed in the sheet module or worksheet module. If your event code is not working you probably saved the code in a regular module. You can see a list of available events in the workbook or sheet module. 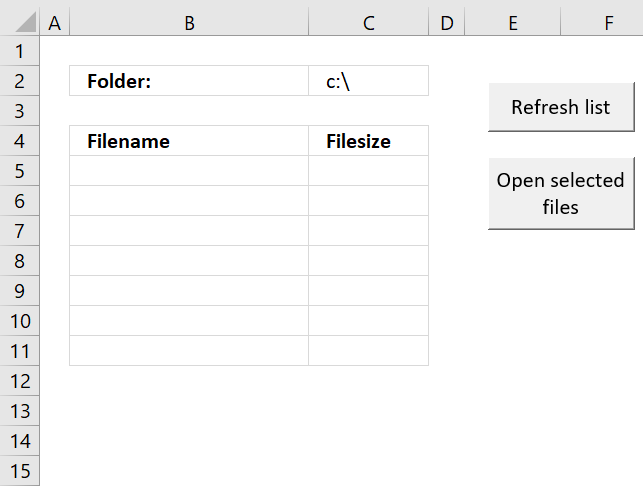 The following code selects cell A1 in all visible sheets right before you close the workbook. You can save this macro in a regular module as well, however, you then need to run the macro manually. 'This Event macro fires before you close a workbook and before the user is prompted to save changes. 'Don't show any changes the macro does on the screen, this will also make the macro faster. 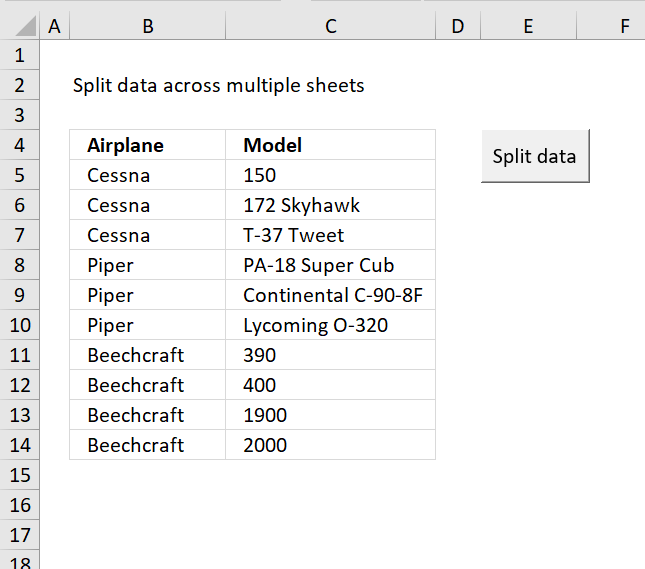 'Assigns object active sheet to variable csheet so we can go back to this sheet when the macro is finished. 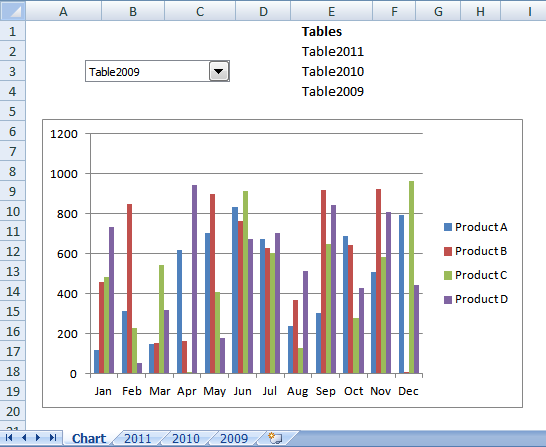 Double click ThisWorkbook in Project Explorer. 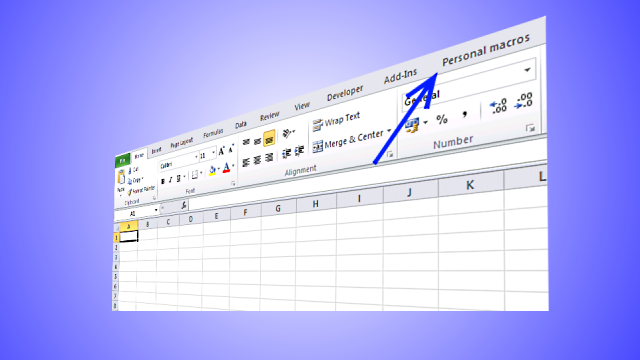 Ctrl + R opens Project Explorer. 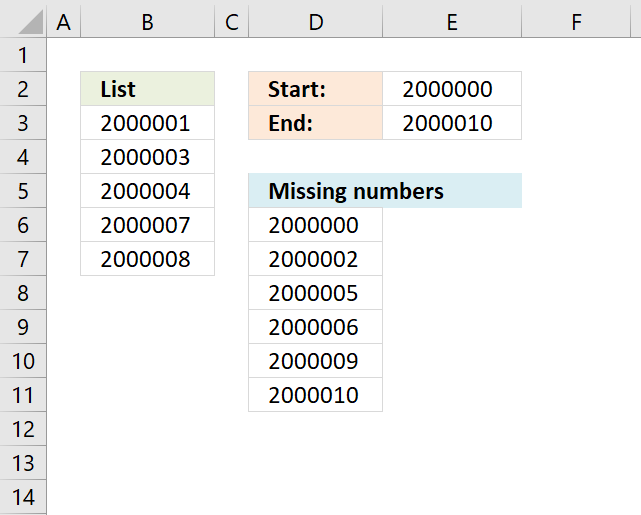 I'm using Excel 2010, but it doesn't work on my computer. 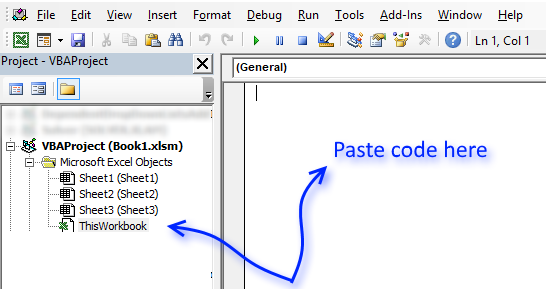 Hi, For this to save in the A1 position so it opens in this same way do I need to add ActiveWorkbook.Save? 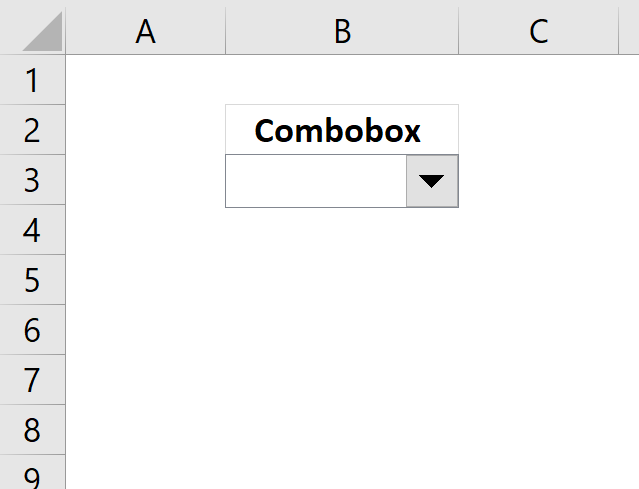 I should note I was trying to do this in the Personal notebook in "ThisWorksheet" so that it would happen for every document I close. Is this possible?